This is interesting. 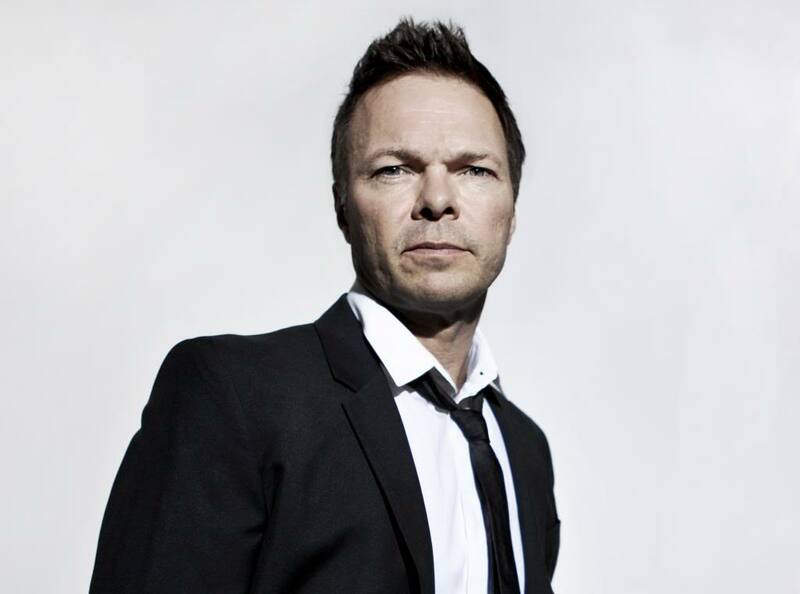 We all know Pete Tong for his legacy in EDM as well as his famous show on BBC radio. Now he has taken the next step and teamed up with THUMP to start his own YouTube series. The series is called All Gone Pete Tong. It is where Pete interviews artists and gets to known them. I am a big fan of this because I do like to get to know artists better. I try to interview artists here. Check out the first episode of All Gone Pete Tong where he interviews Benoit & Sergio.